Interior Design as well as Design Build. We can design your space as well as remodel your space. Ginger Rabe Designs was established in 2005 by its founder and principal designers, Ginger Rabe. Ginger and her team have years of quality experience with clientele in all aspects of design from space planning to technical drawings. Keeping it simple, our firm institute effective solutions to the design process bringing an inspirational environment and pleasant experience for the client. Our unique service has established our place in this industry. 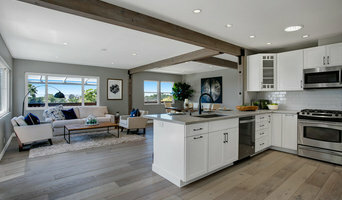 Ginger is knowledgeable in build design which is one reason her clients obtain her services as she is able to take your concept all the way to the completion of the project. 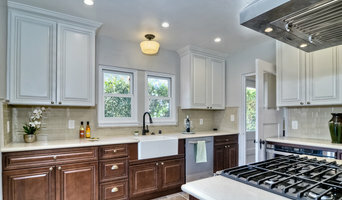 She has years of design build experience and works very closely with a licensed General Contractor. 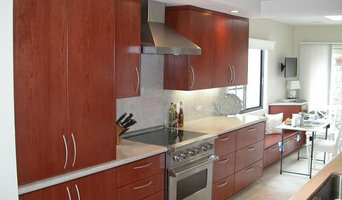 They work as a team on all projects with Ginger designing and her contractor implementing each design. We make sure all aspects of a design - build is done with the upmost professionalism in every way as well as making sure the design experience is fun and exciting. Specialties: Residential, Design Build, Hospitality, Commercial, Yacht Design; Custom Furniture & Lighting Design; Event Design. 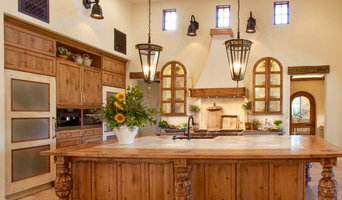 We are a full service Interior Design, Home Decor, Furniture Store in San Diego. We have a 9,000 sq. ft. showroom and carry a unique collection of Fine Home Furnishings and Accessories. 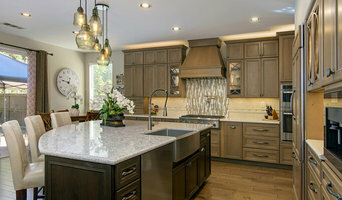 We also offer Award Winning Interior Design Services and have eight highly qualified Designers to assist you with all of your Home Furnishing and Interior Design needs. Named after "The Home" in Italian, Le Dimora's goal is to provide a comforting, professional, and high quality experience for every person who walks through our door. Whether you need a room accessorized, or furnishings throughout your home, our design team can assist you. We will work to surpass your expectations and provide a unique selection of fine furnishings with you and your home in mind. We hope you'll come by to meet us and personally experience how our designs and approach can provide you the utmost in service, taste and home furnishings.